Gujarat TET 1 has successfully Held by the Gujarat State Examination Board in various centers. There are large number of candidates applied and attend this examination on 4th March 2018. The written exam for Teacher Eligibility Test for Primary Class 1 to 5 Teacher conducted in various subject such as child development and pedagogy, mathematics, English, social studies, science, etc. 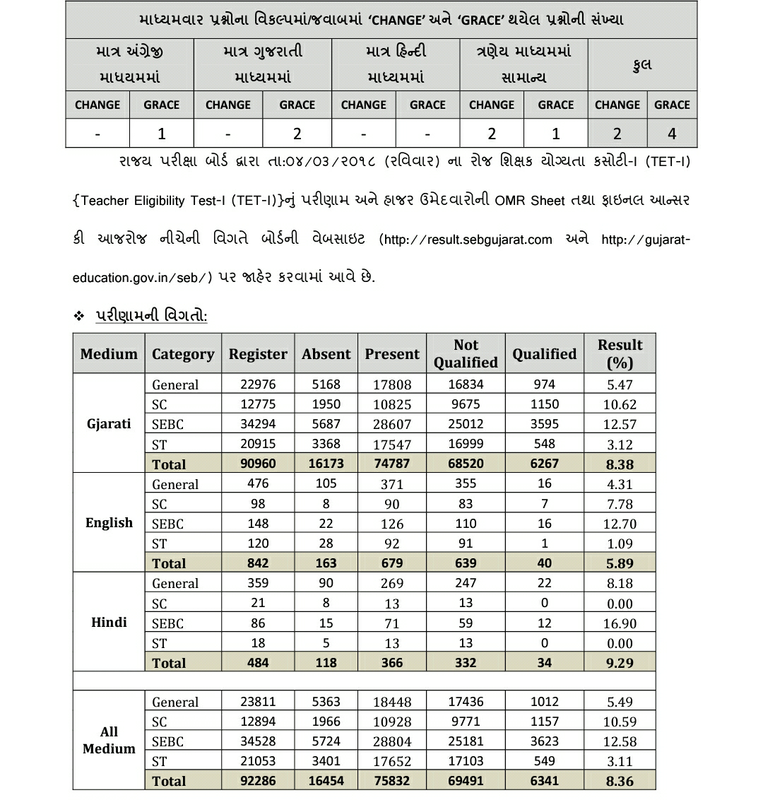 Department will declare Gujarat TET 1 Result 2018 online mode from the official website at seb.gujarat.com or gujarat-education.gov.in. The Recruitment Board of GSEB every year conducted the Gujarat TET examination for the aspirants who become a teacher in Government / Private School Teacher in Gujarat State. The GTET 1 2018 Exam Result will be announced along with the Gujarat TET 1 Cut off Marks 2018 on the official portal of GSEB Board. ● How to Check Gujarat TET Result 2018? Download and Print out the paper copy of their result for further use. The Gujarat Gaun Seva Pasandgi Mandal (GSSSB) has been declared GSSSB Senior Clerk Exam Result 2017 of the written test that was held on 13th August 2017 at various exam centres. The male/ female candidates who appeared in the GSSSB Senior Clerk Class-III Exam 2017 are informed that the official authority has been declared GSSSB Sr. Clerk Result 2017 along with Merit List of candidates. Those who qualified the GSSSB Senior Clerk Written Exam 2017 are eligible to appear for Computer Proficiency Test followed by Document verification. 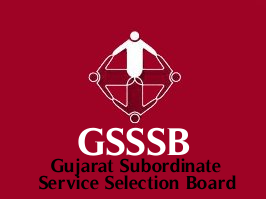 The Gujarat Subordinate Service Selection Board (GSSSB) has been uploaded GSSSB Senior Clerk Results 2017 and GSSSB Senior Clerk Merit List 2017 on its official website that you may go through to know your result status. Gujarat Gaun Seva Pasandgi Mandal (GSSSB) has published Additional List of Candidates Qualified for Computer Proficiency Test Part-2 for the post of Senior Clerk (Advt. No. 98/201617), Check below for more details. Staff Selection Commission of India or SSC has released SSC MTS Result for 2017 Tier-I (Paper-I) that was conducted from 16th September to 31st October 2017. Candidates clearing Paper-I will be then eligible for the Descriptive Test (Paper-II) that will be conducted on 28th January 2018. The result & Marks of SSC MTS 2017 Paper-I has been declared by Staff Selection Commission (SSC) on 15th January 2018. It is compulsary for candidates to clear Paper-I in order to be eligible for Paper-II of SSC MTS 2017 Exam. • Result of SSC MTS 2017 Paper-II Exam: Candidates who qualify Paper-I will be allowed to give Paper-II exam of the SSC MTS 2017 Exam. Results will be declared once the exam for the same has been conducted. • MTS Final Result: The final result for SSC MTS 2017 will be based on the cumulative score of Paper-I and Paper-II. The final Result will decide the fate of candidates who aspire to join the Government ministry/department. Therefore it’s necessary for every candidate to score really well in both the levels of SSC MTS 2017 exam to guarantee his/her selection in SSC MTS 2017 Exam. 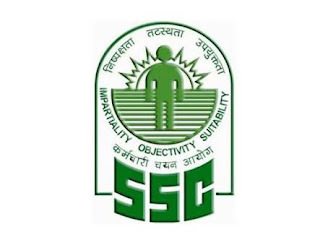 SSC MTS Cut-Off for Paper-I has been released by Staff selection commission of India. The cut-off will help candidates to know the minimum eligible marks for qualifying the SSC MTS 2017 . SSC MTS Cut-Off will be released separately for Paper-I & Paper-II. 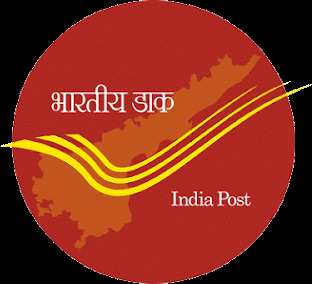 8405 SC, 2017 ST, 44683 OBC candidates are qualifying at UR standard. GPSC Police Inspector Result 2017 OJAS Gujarat PI Exam Result. 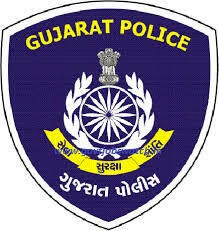 The Gujarat Public Service Commission has recently conducted the written examination for the post of Police Inspector vacancies. The authority comes up with the total 245 posts in the police department. The examination was conducted on the date of 15th October 2017 and going to release the Gujarat Police Inspector Result 2017. All the interested applicants have submitted the applications and appeared for the examination. The authority has conducted the written examination on 15th October 2017 at various examination centres on the scheduled date. The contenders can download the OJAS Police Inspector Result 2017 through the official web portal of the authority. Contenders can download the final results through the official web portal only.  The official web portal direct link has been updated to the below of this content. Here we are giving the brief information GPSC PI Result 2017 downloading procedure, result releasing date. The contenders have to use the roll number and date of birth to download Gujarat PI Result 2017 from the official website. By using the respective credentials only, the contenders can download the final result. It is important for the candidates to know the GPSC OJAS PI Results 2017 to know whether they are qualified or not in the next selection process. After releasing the final results of the examination, the recruitment board release the date of the next selection procedure. 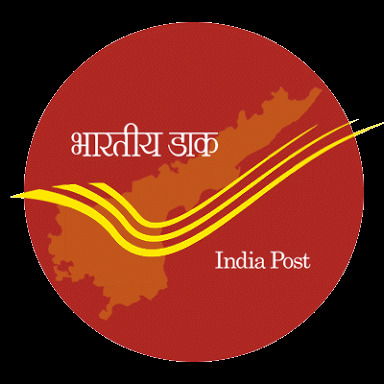 Many of the contenders are searching on the internet to know the GPSC Police Inspector Result Releasing Date. The authority will be announcing soon the declaration date of the result through the official web portal. We will update here the exam result releasing date as we get the information. The GPSC Police Inspector Result 2017 will only available on the official website. The official website of the authority to get the exam results is @ www.gpsc.gujarat.gov.in. For getting more information regarding the OJAS Police Inspector Result 2017, Result releasing date, Cut off marks visit our web portal regularly. Download GPSC PI Exam Results 2017.